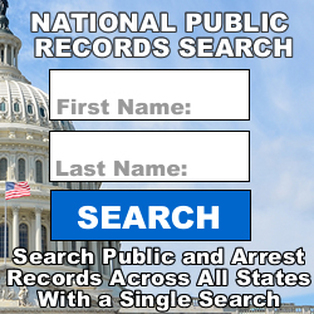 Search California Jail Mugshots / Inmate Criminal Records By County. State prison California Inmate Search and Directory. California Department of Corrections and Rehabilitation (CDCR).